The dust has finally settled from i-Robot 2018. We are excited to post and share highlights from our rememberable 2018 season in the coming months. 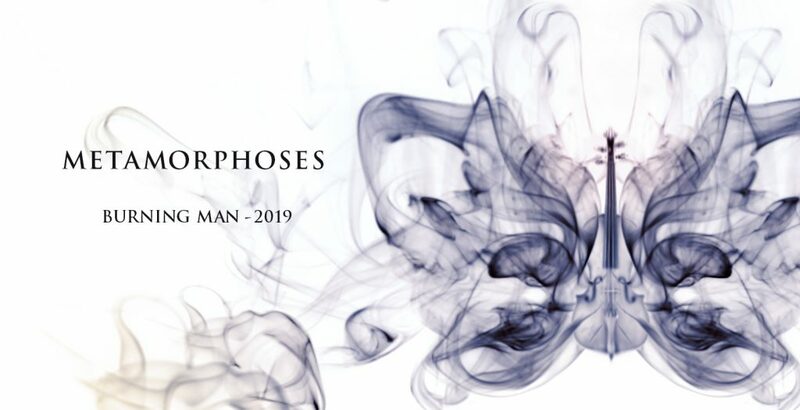 Musicians and volunteers can begin signing up for the 2019 Metamorphosis season at our Sign-Up page. Scholarships are available for 2019 season, find out more on our Sign-Up page. If you have photos, film, stories from BRP’s 2018 concerts, we would love to see and read them. BRP has a FaceBook and Instagram account, the links are at the bottom of the site. Looking forward and to BM Metamorphosis!